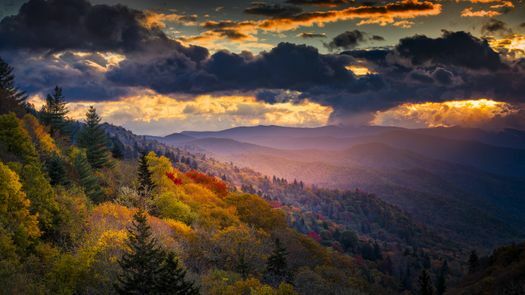 Whether you’re planning an extended vacation or a short getaway, heading for the Smoky Mountains is always a smart choice. 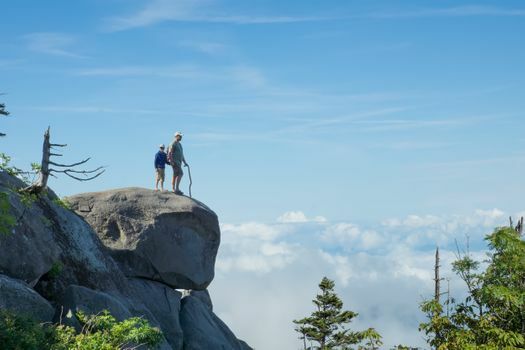 Staying near Great Smoky Mountains National Park gives you convenient access to a wide array of activities to explore nature like hiking, boating and swimming. Cabins are a popular overnight accommodation in this area. 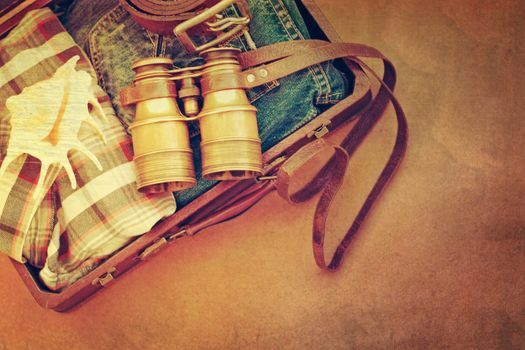 If you travel with many items, a cabin is an ideal rental. This can be especially true for people traveling with children, which typically involves a lot of gear. You’ll have access to closets where you can unpack and put your extra clothes and things away. If you bring food and snacks with you, your full kitchen will have ample cupboard space where you can put your items away. If you like to bring movies, games and electronic entertainment, you’ll have plenty of spots for stowing these items. You should also have a private parking spot for your vehicle instead of having to park in a hotel parking lot. If you travel with pets, reserving a cabin is an excellent idea. 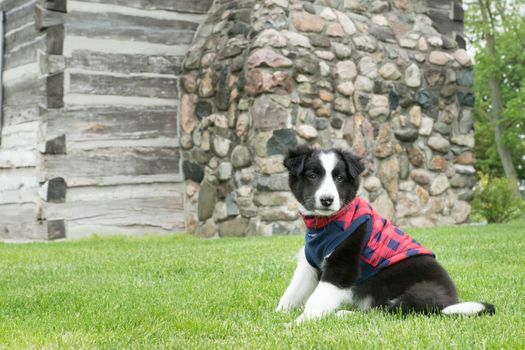 Many cabins are pet-friendly, allowing guests to bring cats and dogs with them. If you do bring your pet, take care when allowing your pet to be outdoors around the cabin. With the prevalence of bears and other wild animals, your pet may not be safe without supervision. Although many cabins are in the most populated areas of Gatlinburg and Pigeon Forge, you can also rent remote cabins that are not on the main thoroughfare through the cities. The peace and quiet you will have from renting one of these cabins will be worth any extra drive you have to get there. There’s even a lodging facility inside Great Smoky Mountains National Park with mountain cabins accessible only by a steep hiking trail. 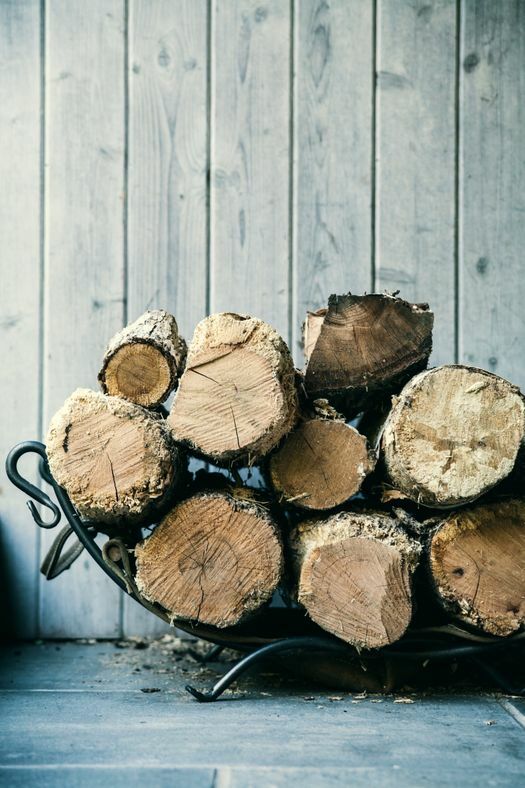 Forget about the typical rustic cabin when you imagine a Smoky Mountain cabin. The log cabins built in this area are far from primitive in most cases. In fact, many of them are luxurious and extremely comfortable. You’ll find spas and hot tubs, expansive decks, fireplaces, gourmet kitchens stocked with every utensil or gadget you might need, posh bathrooms and upscale bedrooms and seating areas. Rentals of Smoky Mountain cabins promises to surround you in comfortable luxury as you tour and play in this wilderness area. Whether you’re shopping, hiking or swimming, you’ll have accommodations that will be conveniently located and full of amenities that will make your vacation unforgettable.